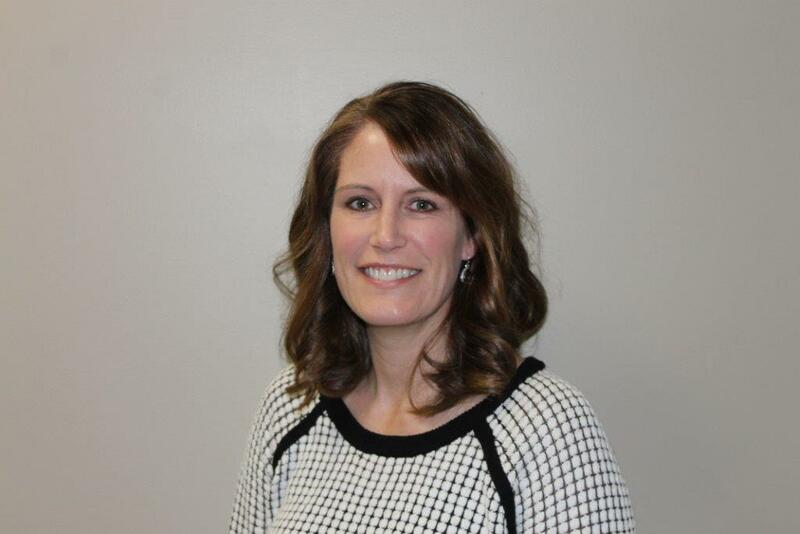 Originally from Sioux Falls, SD, Kristi earned her Masters of Science in Physical Therapy from the University of South Dakota School of Medicine in 1994. For three years she practiced at Our Lady of Lourdes Hospital in Norfolk before beginning a contract service located at Countryside Home in Madison. 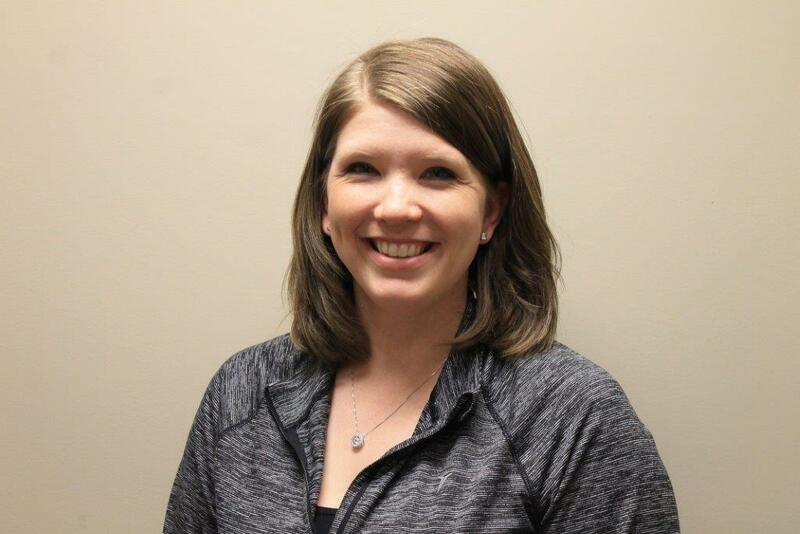 Due to the growth of outpatient services, she opened Taylor Creek Physical Therapy in Madison in 2008 and expanded its services to Norfolk in September 2009. Kristi emphasizes a healthy lifestyle for her patients. 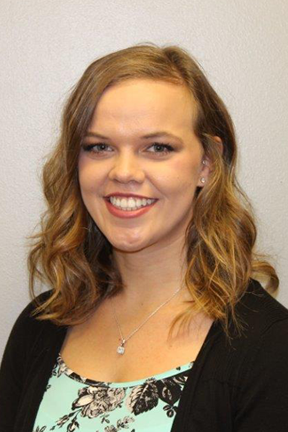 Her goals are to provide individual care to alleviate pain and improve strength through therapy and promoting patient responsibility for their own home program. Kristi and her husband Gary have three children. Her family activities include cooking, boating, camping, and snow skiing. Ben was raised in Norfolk, NE and graduated from Norfolk Catholic High School in 2001. 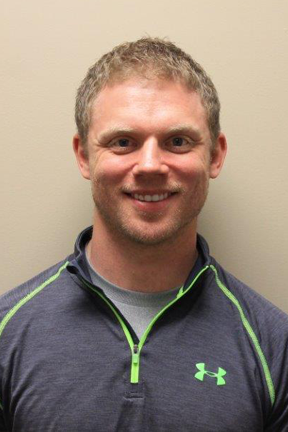 After earning a Doctorate Degree in Physical Therapy from Creighton University in 2007, he joined the Makovika/Sylliaasen Physical Therapy group. During his three years there, he helped establish clinics in Yutan and Waverly. 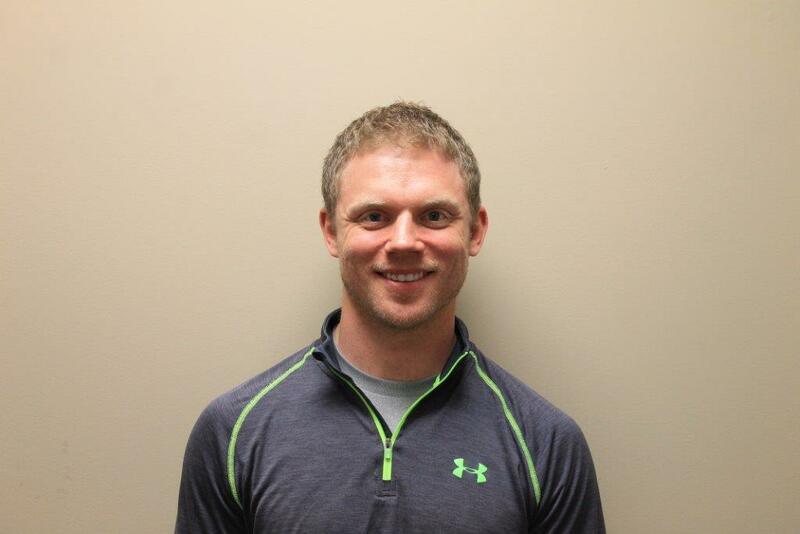 Ben focuses on evidence based treatment in sports and orthopedic rehabilitation. He also attained certification to specialize in Physical Therapy for dancers and performers. Ben enjoys going to concerts and Husker football games and looks forward to becoming an active member of the Norfolk community. Amy grew up in Columbus, NE and graduated from Scotus Central Catholic in 2002. 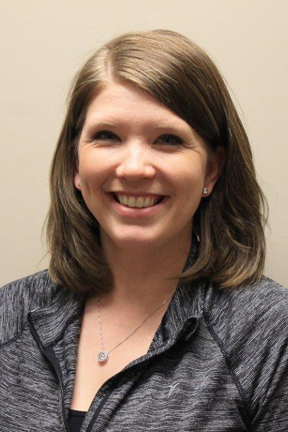 After completing the Physical Therapy Assistant program at Northeast Community College in 2004, she went to work for Taylor Creek Physical Therapy. 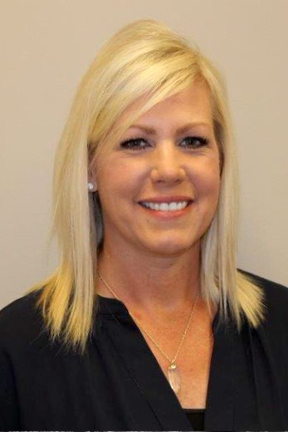 Amy strives to create a relaxed, team oriented atmosphere during therapy sessions. She and her husband Derek have two children. Her interests include baking and spending time with family and friends. Graduating from West Point Central Catholic in 2008, Nicole attended NECC in Norfolk. She completed the PTA program in 2011 and joined the Taylor Creek team that fall. Nicole creates a fun and relaxed environment at the clinic every day. 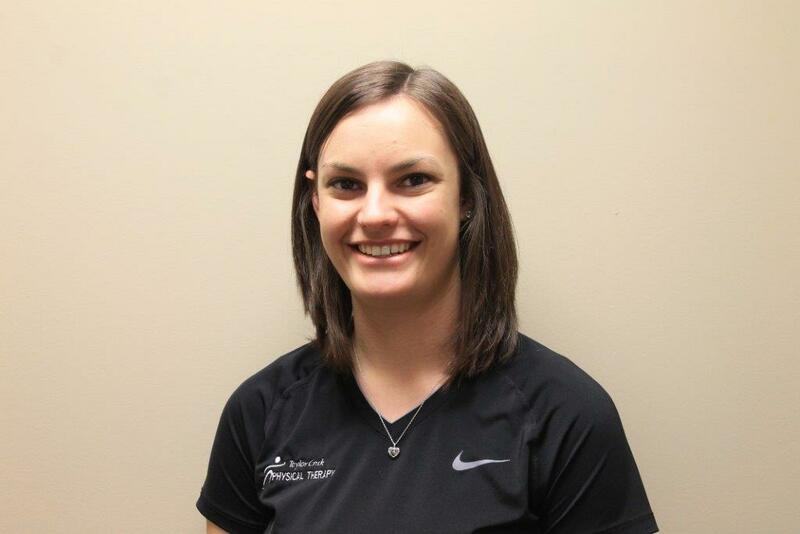 She communicates well with patients during their sessions, making sure each exercise is done correctly. Her hobbies include spending time with friends, playing volleyball and cooking. 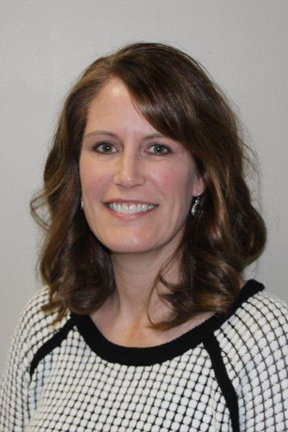 Originally from southwest Iowa, Karen graduated from Dana College in 1991 with a B.S. in Social Work. 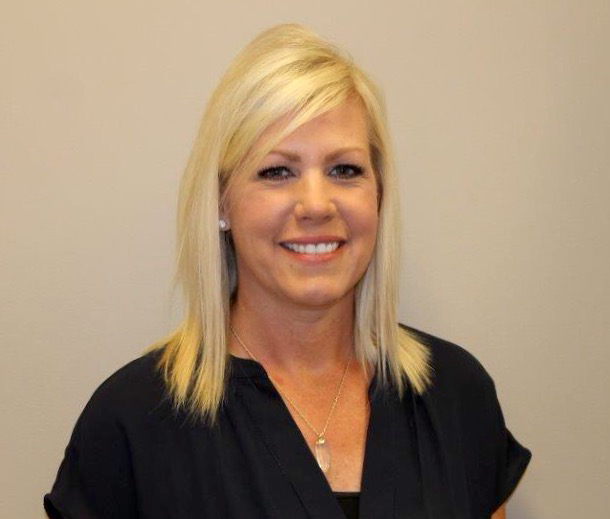 In addition to her clerical duties, Karen enjoys helping keep patients positive and motivated throughout the day. Karen and herhusband Kyle stay active with their three children and following Husker Volleyball. 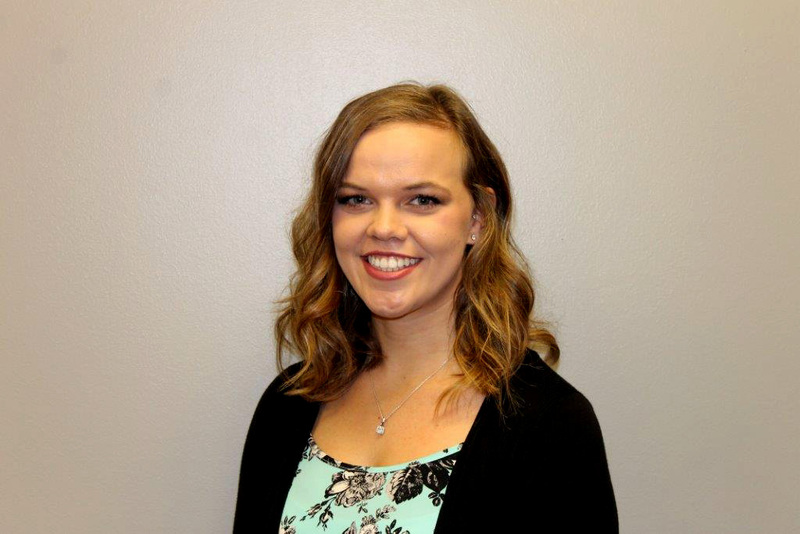 Ellie was raised in Norfolk, NE and graduated from Norfolk Catholic High School in 2011. She then completed the PTA program at NECC in August 2013. 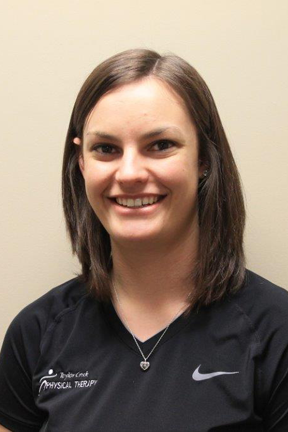 She worked in an outpatient orthopedic clinic in Lincoln for 3 years before joining Taylor Creek Physical Therapy in July of 2017. Ellie enjoys spending time with friends and family, being outdoors, and attending concerts and sporting events.